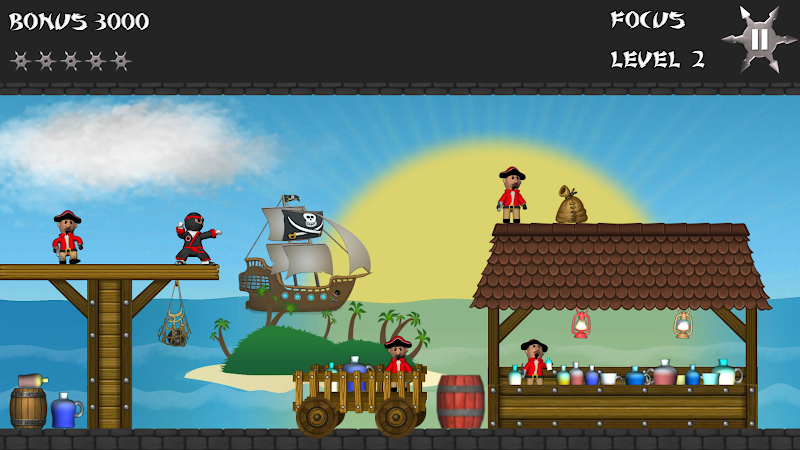 Help the Star Ninja in the eternal battle between the Ninjas and the Pirates! 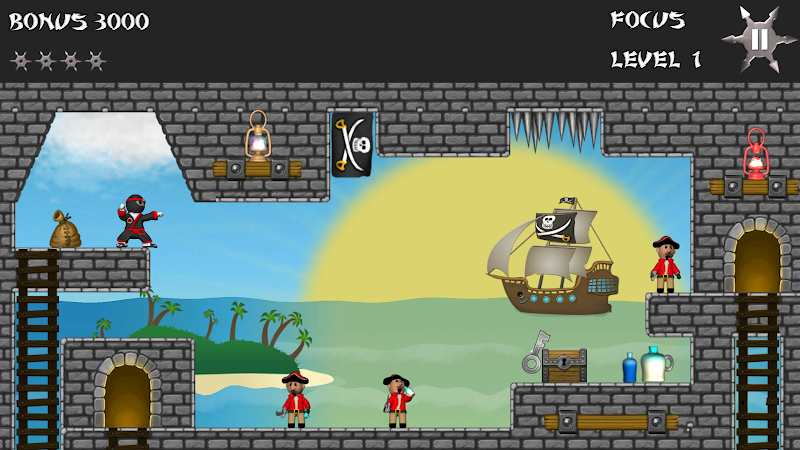 Your mission is to knock out all the pirates while they taunt you and each other. Throwing stars will bounce around the scene, ricocheting off some objects, sticking to others, sometimes causing explosions and always fun to watch! The download of the game doesn't contain viruses or any kind of malware. 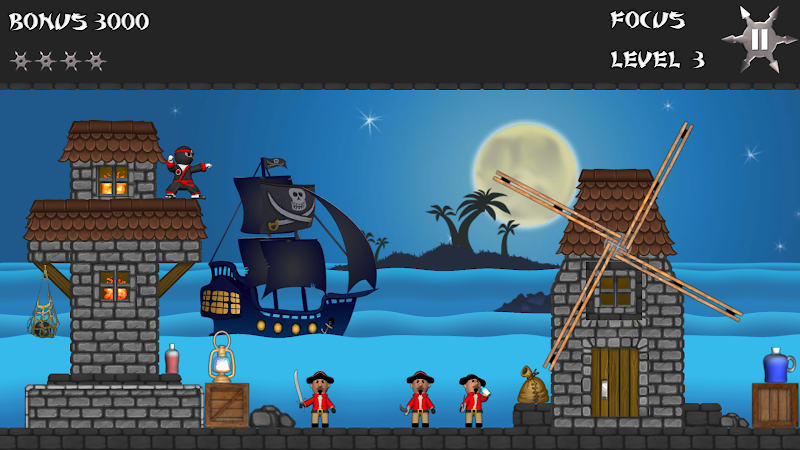 Bounding Box Games LLC designed this application that lies within the Action Games category. Users rated the app 4.2 on Google Play. The latest update of the game was released on Apr 28, 2017 and Star Ninja has been set up by over 1K users. There are in-app purchases and advertisements in this application. 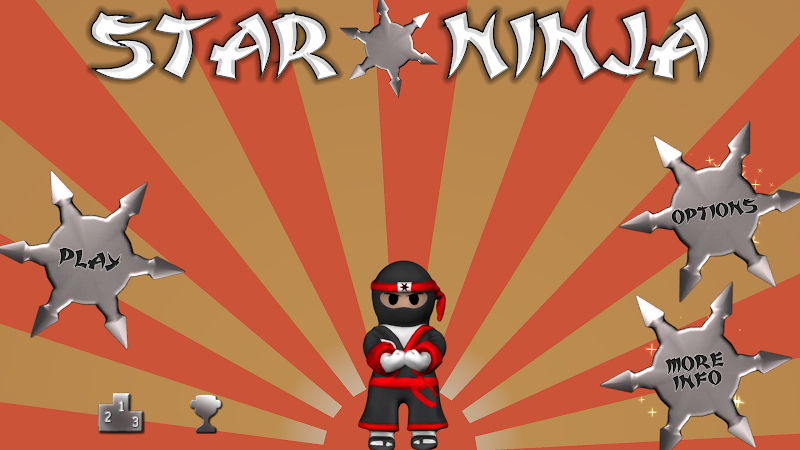 Get the setup package of Star Ninja 1.0.1428 that is completely free of charge and have a look at users' reviews on Droid Informer. The app can be launched flawlessly on Android 2.3 and above. Jump your way around with Jumpy Ape Joe and his friends in the jungle of Monkey Kong. 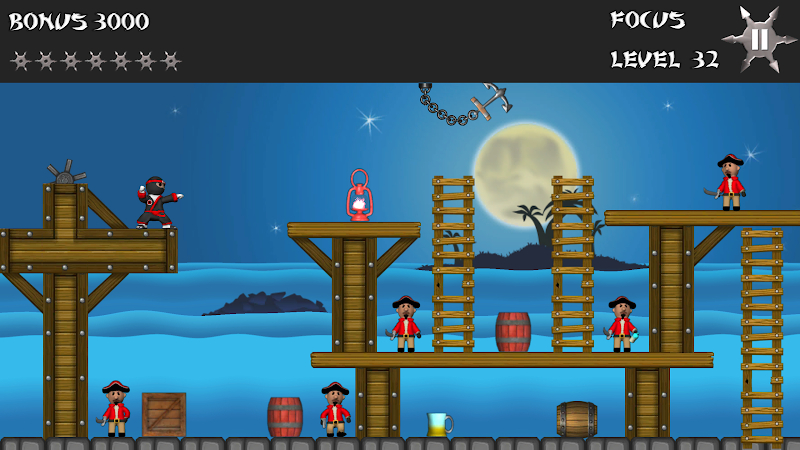 This ninja game is about a ninja in a dojo that got overran by the evil. 1. 5 billion YouTube views later. Visit http: //endlessreach. Soverance. Com for more information! Have fun playing our stress relieve game!